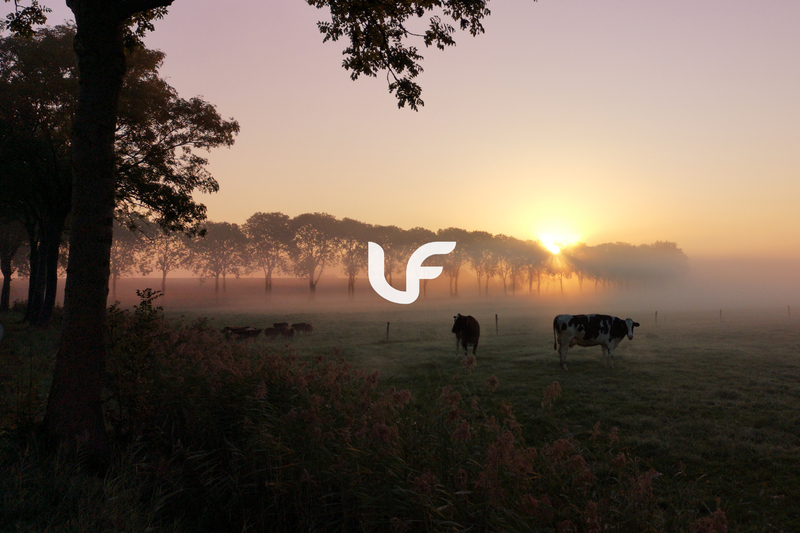 Vince Forwards, the alias created by Vincent Bijvank is now a renowned name in the Electronic Music scene, more specifically Melodic Progressive House and Ambient/Downtempo. Based in the Netherlands, Vincent has established his name in the scene as a gifted and prolific composer of numerous tracks over the span of years since 2011. It is a career that spans over many labels that have sought his talents. His musical journey and drive for music began at a young age, being proficient in playing the drums and pianos which is evident in the compositions he creates now. It wasn’t until the 2000’s that Vincent delved into the electronical side of music as he experimented with aspects such as having a gig as a DJ, producing via analogue audio, general recording projects as well as editing and this led to his discovery of the wonders of house music. As a listener of electronic-house music, classical, and lounge music, one can see where these genres have influenced his own style which lead to the creation of his emotional and melody fueled signature sounds. There are many forces that have been the inspiration for Vincent’s beautiful works such as his hobbies which include his own life experiences, hiking the stunning regions of his home country and capturing the essence of it via photography. It plays an integral part in his productions as you can feel the inspiration through each second and for him to be able to put those emotions and create the astounding music that he creates is incredible. It is with these elements that his style can be distinguished from many other producers, simply because of the honest and heartfelt emotion that goes into each track, the notion of quality of quantity being the forefront of his works. With his 50th release milestone reached, Vincent has taken each production and bettered himself continuously. The future for him looks to be packed with more awe inspiring sounds that have had listeners hooked since his first release and it isn’t a surprise to see why. So keep your eyes and ears opened on this site for the first glimpses of what is to come from this melodic maestro that has soothed the Progressive House genre alive and fresh with his delightful productions!